The risk of experiencing age-related cognitive decline is influenced by age and genetics, but also by factors that you can control by adopting a healthy lifestyle and getting treatment for conditions that increase the risk of cognitive impairment. These conditions include diabetes, hypertension, obesity, and depression.. In the United States population, nearly 1 in 10 of us has diabetes mellitus, a disorder of glucose metabolism that harms multiple body systems. 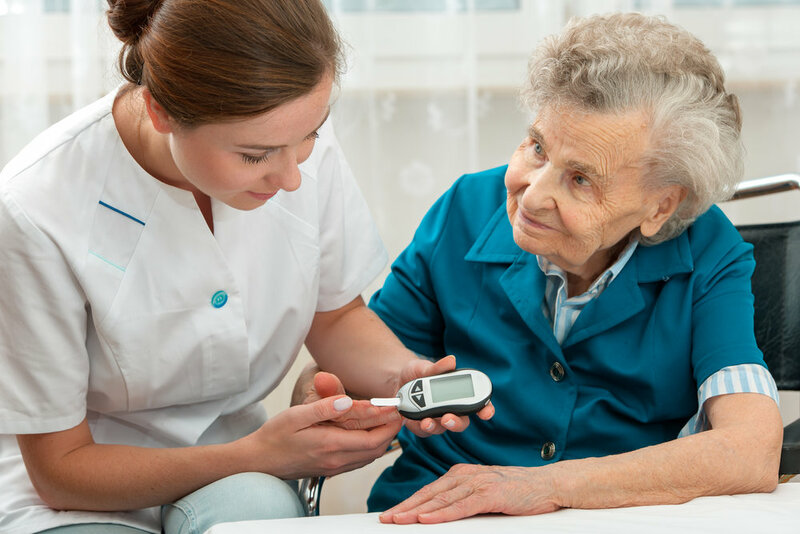 This article describes some recent findings about the relationship between diabetes and Alzheimer’s disease (AD) and reviews some of the recommendations for prevention, as well as detection and treatment. There are a number of risk factors that lead to cognitive decline. The good news is that many risk factors can be controlled effectively by adopting correct lifestyle choices to prevent Alzheimer’s.